When one divorced or divorcing parent is a substance abuser, the other parent is forced to be proactive in order to protect the children from harm. It is not an easy job. First, the non-abusing parent must convince the divorce court that the other parent has a substance abuse problem. If there are no prior arrests or other documented history or evidence of the substance abuse problem, the allegation can very easily turn into a “he said/she said,” with the non-abusing parent ultimately portrayed as the parent who seeks to wrongly limit contact between the children and the substance abusing parent. Remember that denial and blame of others – you – are hallmarks of an active addict spouse or former spouse. 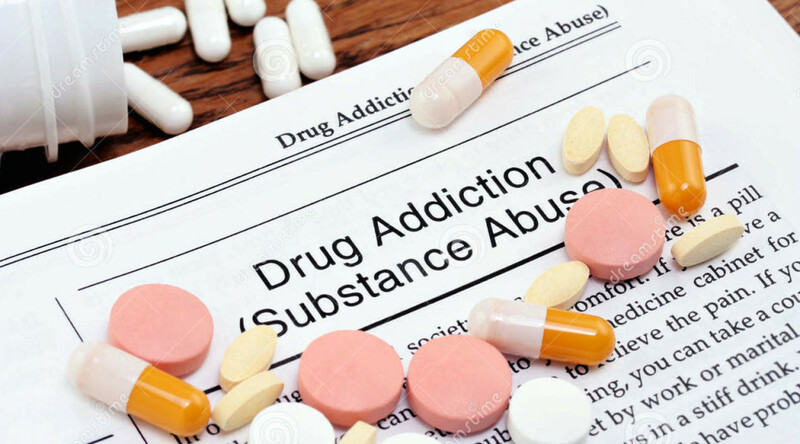 Fortunately, many individuals with a serious substance abuse problem eventually engage in the type of conduct that will provide the court with the evidence it needs to impose restrictions for the safety of the children. The divorce court’s approach to imposing adequate safeguards for the children is often tailored to the degree of risk posed by the substance-abusing parent. Supervised visitation may be ordered to ensure that the children are never left alone with the parent. Time sharing with the children may be continued, but with random drug testing ordered to take place. The random drug-testing schedule may be ongoing or may be ordered to take place only at the request of the non-abusing parent when continued substance abuse is suspected. It is important that any drug testing order include a provision that immediately suspends time sharing if a positive drug testing result is received. There are several types of drug testing available: primarily urine, hair, and fingernail testing. Urine testing will show recent drug use in the past 3 to 5 days, while hair follicle testing will show drug usage several weeks past, but not within the last few days. Fingernail testing will show drug usage in the past four to six months, but, like hair follicle testing, not within the past few days. If you or someone you know needs help in a custody case involving a substance-abusing parent, please contact an experienced family attorney.